Here are new designs I made !! Hope you like them !!! So, this magazine's month we will create clothe outfits for the Winx, right? I have some I created too. 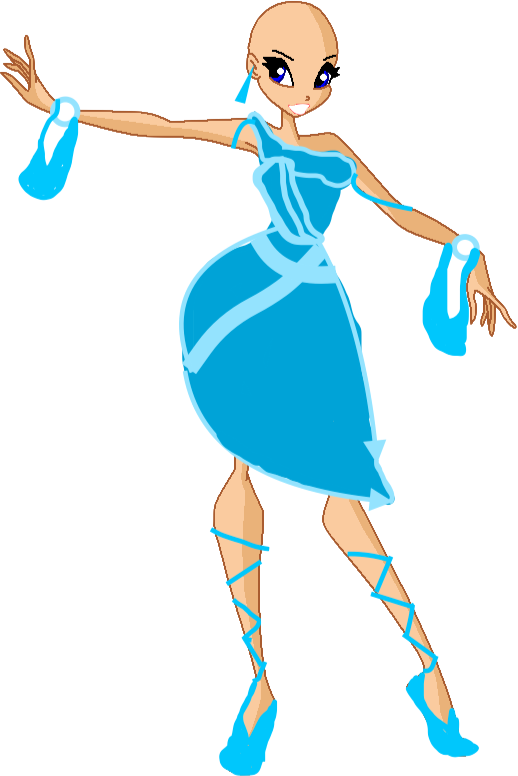 Ooh I like the summer outfits Idea, but I was thinking we could sick to the Winx Club.com Avi's for fashion as a main source. 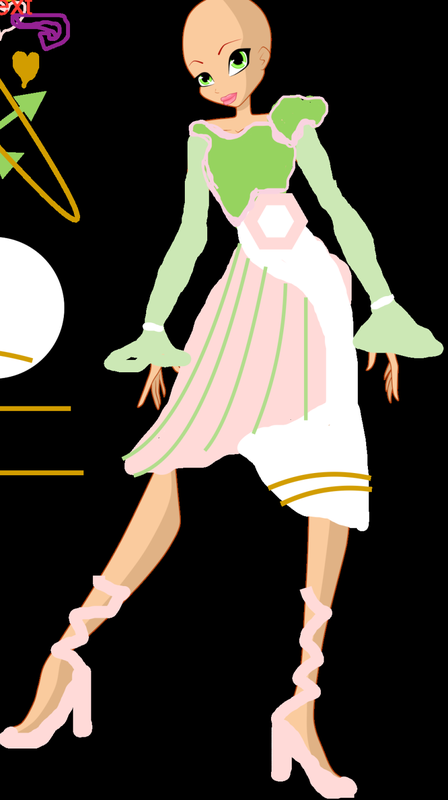 I've spent alot of time editing the outfits for my forum to expand how they look so they don't look like the ones on the original winx site. As you can tell, If you go to the WinxClub.com site you will not find these styles there. This is because I've recolored them, however I can also create some unique outfits with the use of transparent outfits ^-^! I think it's a good idea to do it for this editon! Here is a new design that i made !! I know that you won't like it !! Like the others !! Here is another design that you probably won't like !!! Here is a new Design !! I hope you like it !! Stella, I need to clear some things up. You can that we "probably won't like it", just because your friends didn't. It looks like we are the "bad guys" here. I really loved the second MiniWinx and I liked the third one. Bu you can't talk like you already knew the answer. We are here to discuss the MiniWinx we are going to use in this edition, we are here to help each other. We are a team. I'm sorry if I hunted you, but I really needed to say it. Here is my new design !! Hope you like it ! !